Last weekend I got to help celebrate one of my best friend's soon-to-be marriage with a super sweet Breakfast at Tiffany's bridal shower! 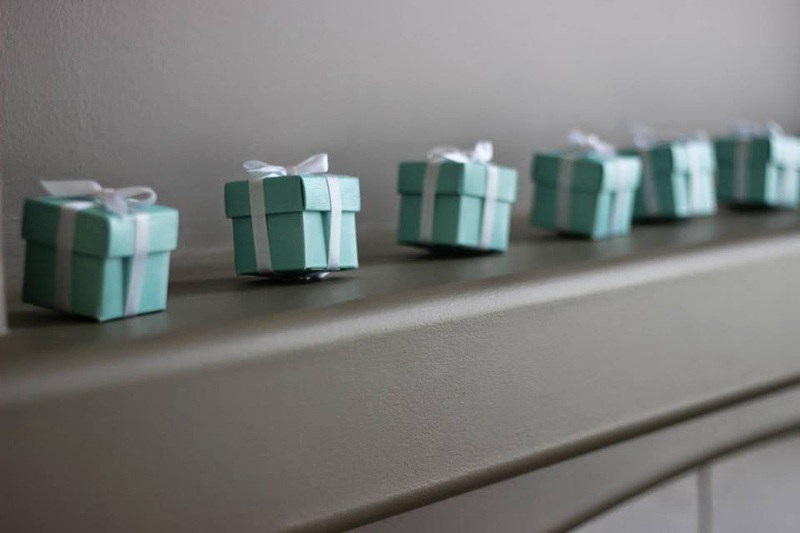 Myself and another bestie/bridesmaid planned the whole thing, and had a total blast putting it all together, from the cutesy bow cupcakes to the teeny tiny Tiffany's boxes. Even more fun than the treats, though, was the photobooth! We strung up a damask backdrop, whipped out our fascinators, pearls, and paper props, and posed doing our best Holly Golightly. We spent the afternoon sipping champagne, playing games (think musical chairs with Tiffany's boxes), and opening gifts: an excellent girly afternoon. Our bride-to-be even wore a Tiffany-coloured dress with the quintessential boat neck design: perfection! 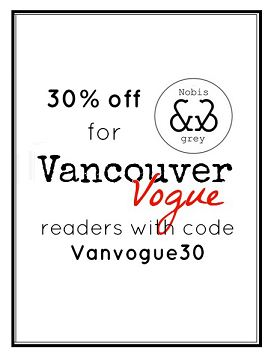 It's not often we really get excuses to dress up anymore (maybe that's just a Vancouver thing? ), so occasions like this are the perfect reason to dawn your fancy hat, throw on some pearls, and slip on your 'tea time' dress! 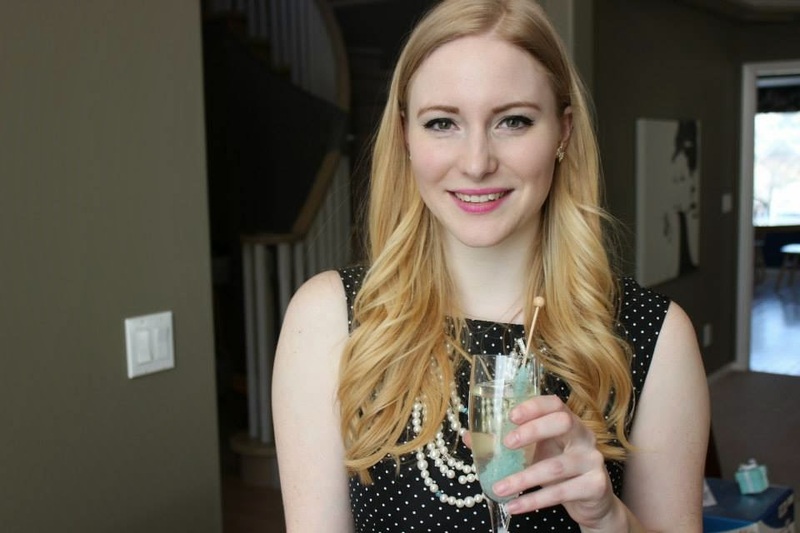 Pleased to know about your bridal shower party and hope you had great time there. Few months ago, I arranged my sister’s bridal shower party at one of luxurious Los Angeles event venues. It was a themed party and they had great time.